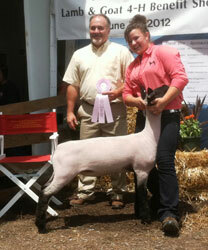 Corey had the opportunity to evaluate the lambs and goats at the 2012 Shenandoah County Summer Jackpot Show. 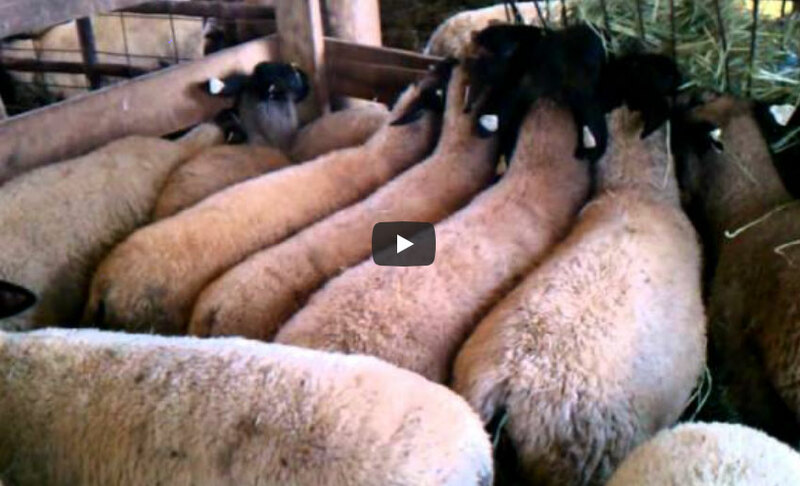 A video showing some of the kids’ older show lambs for this year. 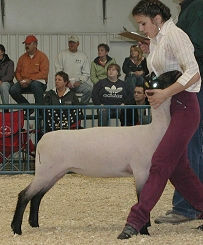 At this time we have sold all of our lambs for the year. 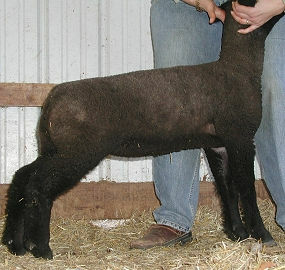 Those interested in purchasing show lambs next year should contact us in early January.